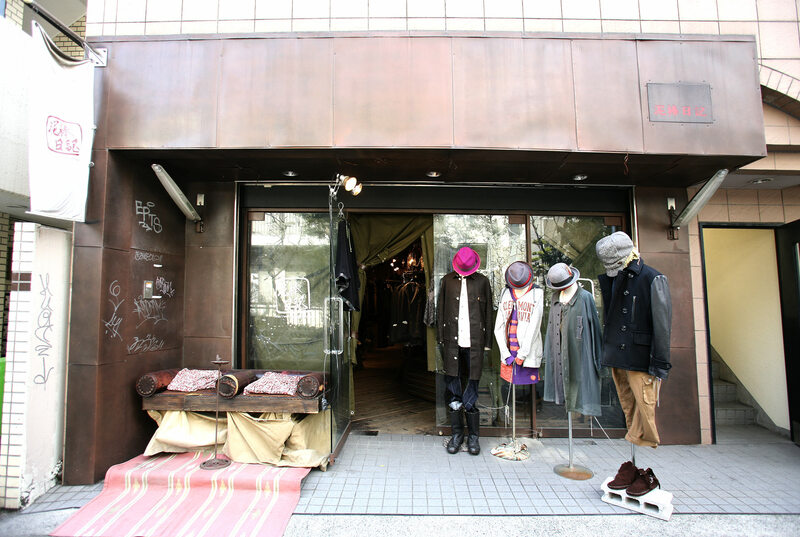 Based on the concept of “Urban Bohemian”, the shop suggests a world view that goes beyond the boundaries of nationality by introducing popular cultures not only from Japan but also from countries around the world. The shop considers “Bohemian” to be free and they let their imagination run free as they choose their products. The shop is ideal for those who have a viewpoint contrary to the words such as “common, usual or conservative”. The shop looks different from shops in the vicinity and has a simple and warm appearance. The interior of the shop is inspired by the keywords including “oriental, ethnic and antique” and has a nationless and natural feel to it. They are not particular about brands when they choose products to offer and unique and attractive products are selected from a wide range of genres. From original items to one-off remake items, everything they offer have some unique quality such as patterns and shapes. If you come to this shop, you can find your own coordination.